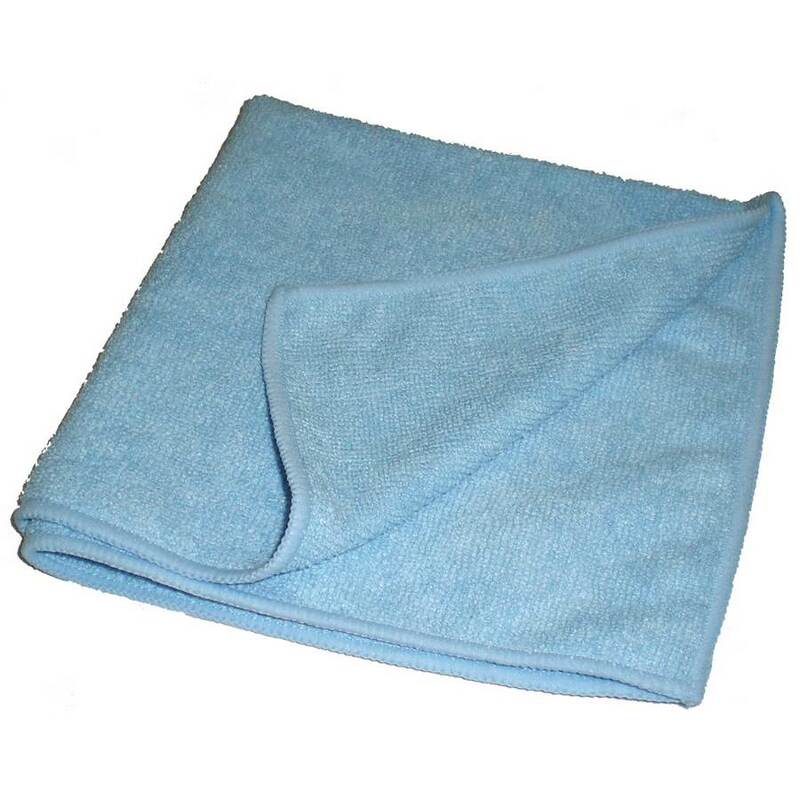 Microfibre Cloth 380 x 380mm. Better absorbency and more scrubbing power than cotton cloths. Lifts and traps dirt and moisture, leaving surfaces clean, dry and polished.